Master your intake of the muscle-building macro, and your gains will skyrocket! If you are new to bodybuilding and you are studying about protein, then I am sure it is easy to get confused when you are looking for protein on Bodybuilding.com and see all these different types of protein that are available. You only know you need protein. How do you know which kind you need or which kind is best for you? Let&apos;s take a look at each form of protein now so you can place that order and get started with improving your physique. There are four types of whey protein. Casein Is An Extremely Slow Digesting And Rich Protein Source That Continues To Feed Your Muscles. It is not as easy to blend with liquid as whey is due to the clumping, but it&apos;s worth it because of how long it takes to digest. Caseinate Protein is made by adding calcium, sodium, or potassium. These types of powders are easier to blend, won&apos;t clump as much, and will digest a little faster than micellar protein, but yet not as fast as whey will. Micellar casein is an extremely slow digesting and rich protein source that continues to feed your muscles long after whey proteins have dropped off. Egg Protein Is A Rich Source Of BCAA&apos;s And L-Arginine. 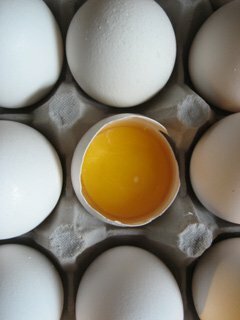 Fortunately there are egg white protein products available and of course you can separate the yolks and cook the whites so you can get your egg protein this way. It&apos;s a rich source of BCAA&apos;s and arginine. Egg Protein has been used by athletes around the world who are looking for a great quality protein. 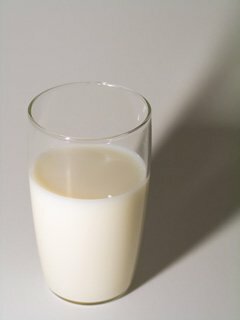 Milk Protein comes from cow&apos;s milk after the water has been removed and most of the carbs and fat have been taken out. Milk protein is actually the source of two other proteins we covered earlier; whey and casein. Milk Protein Is Actually The Source Of Two Other Proteins We Covered Earlier; Whey And Casein. They&apos;re great tasting, natural and can have a plethora of healthy effects on the body. It is ideal for high protein/low carbohydrate diets. 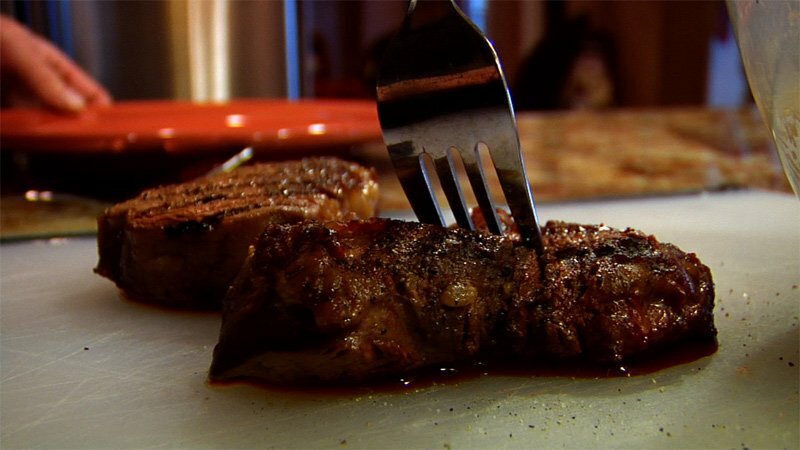 Soy protein is approved for those who are lactose intolerant, and can be used as a meat substitute for vegetarians. Much more than just an ingredient for a protein shake, Soy protein can be used for cooking instead of flour, producing high protein foods that are extremely low in fat - a bodybuilder&apos;s dream come true! 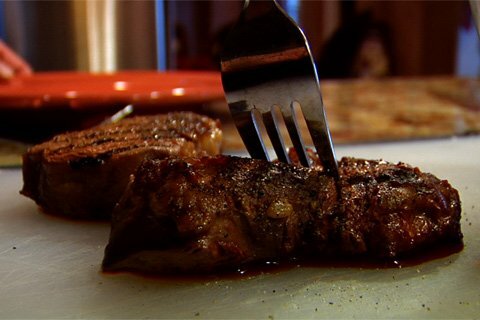 The Protein That Is Derived From Beef After The Cholesterol And Fat Has Been Removed Is Known As Beef Protein. Like whey it&apos;s a fast digesting protein and is a good source of BCAA&apos;s. What separates beef protein from the others is that it also is a good source of creatine which helps increase muscular energy and leads to gains in strength and size. What&apos;s Your Favorite Protein Supplement? There you have it. Now that you have read and understand what proteins are out there and when you should take them, you can now go get whichever types you feel will help you reach your goals at the Bodybuilding.com store! The 5 Ways To Pick A Good Protein Powder! How The Bodybuilding Supplement Whey Can Boost Immune Health!